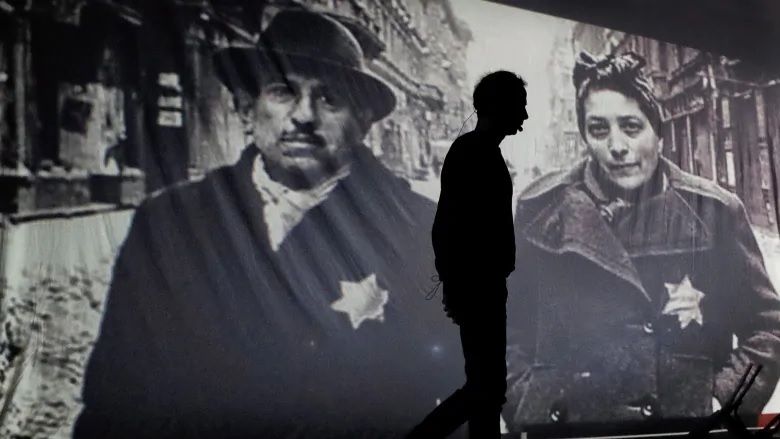 A survey released ahead International Holocaust Remembrance Day, which fell on Sunday, has revealed stunning numbers about Canadians’ knowledge–or lack of knowledge–of the what most people believe was the darkest event of the 20th Century. The survey by the Azrieli Foundation and the Claims Conference found critical gaps in knowledge about the Holocaust among Canadians. 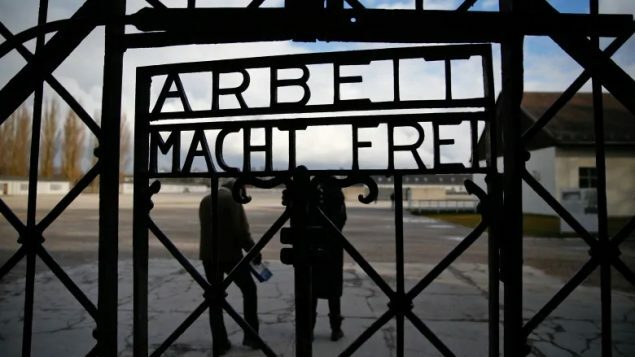 The telephone and online survey found that just under half of Canadians cannot name a single concentration camp or ghetto. Another 22 per cent of millennial respondents (ages 18-34) were unsure if they had even heard of the Holocaust during which at least six million people, mainly Jews, were murdered by the Nazis. Among other findings: Just under a quarter of all Canadians (23 per cent) believe that substantially less than six million Jews were killed (two million or fewer) during the Holocaust. Another 24 per cent were unsure of how many were killed. The survey questions were developed by a task force comprised of–among others–Holocaust survivors, the Azrieli Foundation, Yad Vashem, the United States Holocaust Memorial Museum and the Claims Conference. It follows a similar study last year in the United States as well as the celebration of Raoul Wallenberg Day earlier this month and the announcement that Canada’s national archive has purchased a 1944 book previously owned by Adolf Hitler that adds credence to fears that Hitler planned to exterminate Jews in Canada and the U.S. The book contains details of Jewish populations in numerous cities as well as key organizations and newspapers serving them. I spoke with her Monday. It was a sombre visit to Auschwitz, in Poland, and to see this satanic extermination camp which Hitler tried to hide. Ironically, other rulers carry out possessive warfare and continue to kill innocent civilians, and so often, intentionally. Hell must be jam-packed with these criminals.